It is born from the ambition to create something unique. 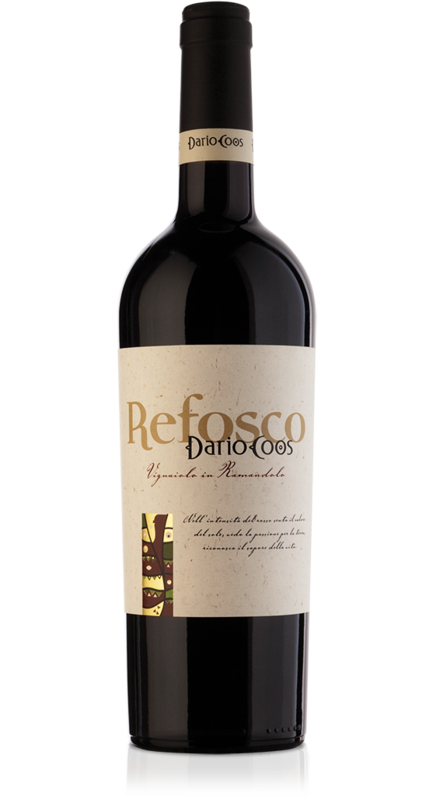 This precious wine derives from the deep tradition of our territory, whit a new personal style. 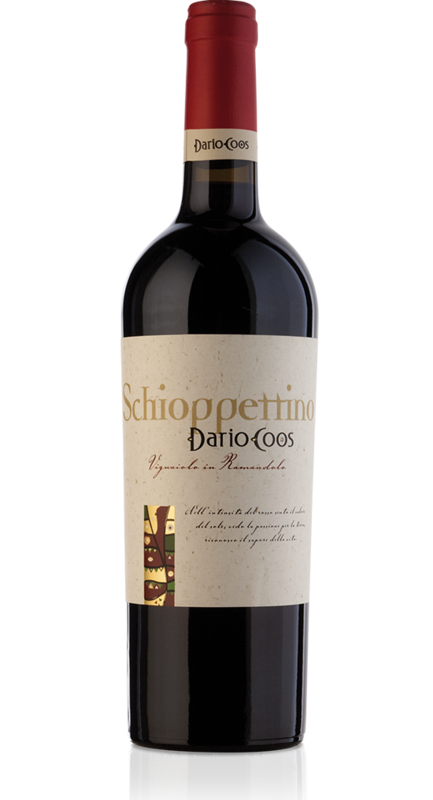 An all-meal wine, particularly indicated for typical regional dishes from Friuli. Red ruby color, with intense purple reflections. 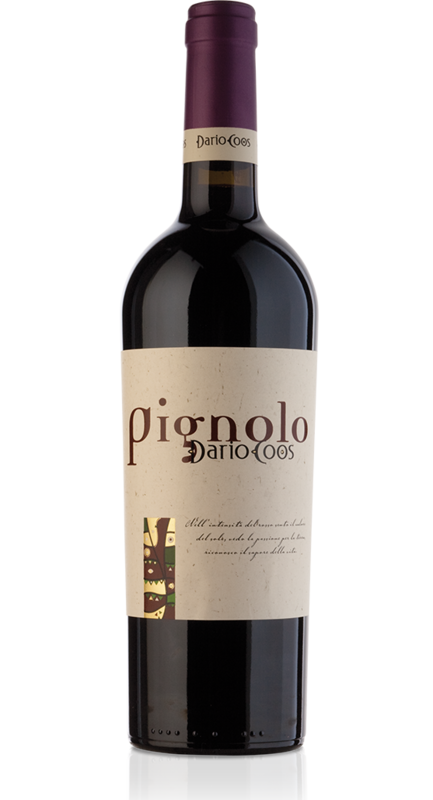 Fruity nose with hints of wild blackberry and cherry that unite in floral sometimes herbaceous sensations ending with dried fruit perceptions. Full, set, smooth palate with a pleasant bitterish aftertaste. The grapes are naturally dried in specific trays and go through a maceration process that lasts 15-20 days. At the end of the fermentation process the wine is aged in barriques for at least 12 months.